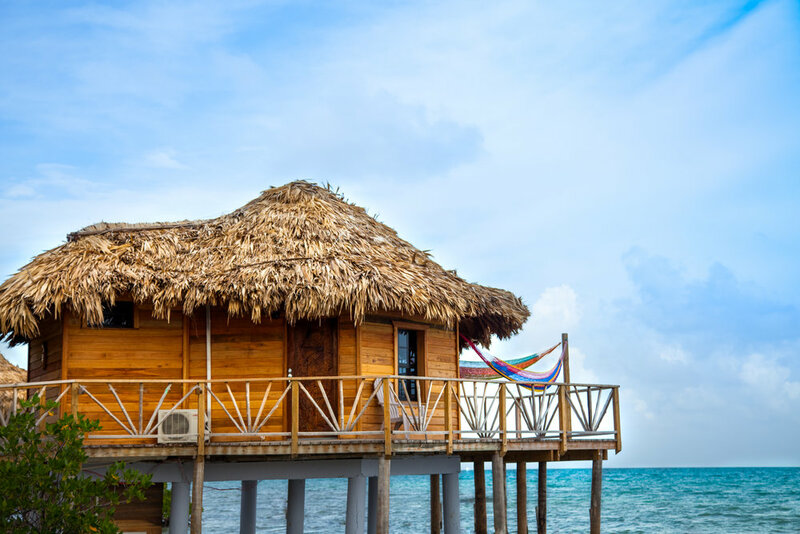 Whatever your group or event—or just an excuse for an escape—Thatch Caye offers all-inclusive, private island paradise with adventure in mind. 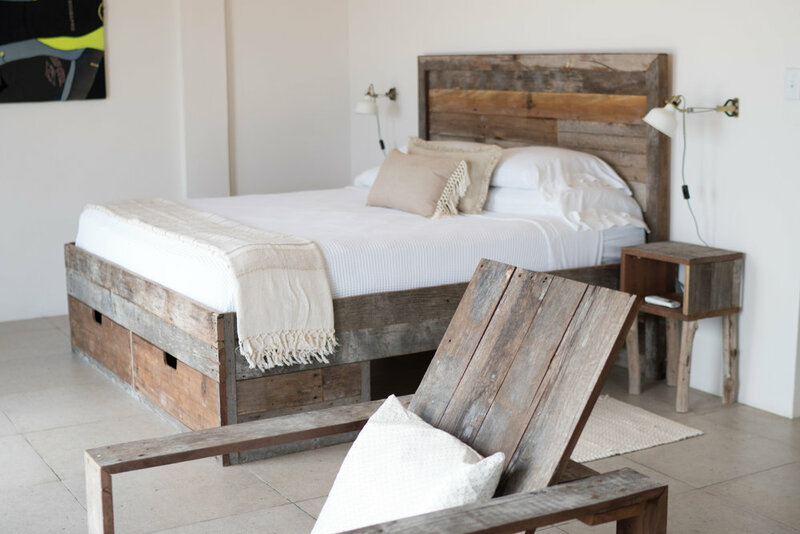 We offer custom retreat, event, and group packages for any occasion. 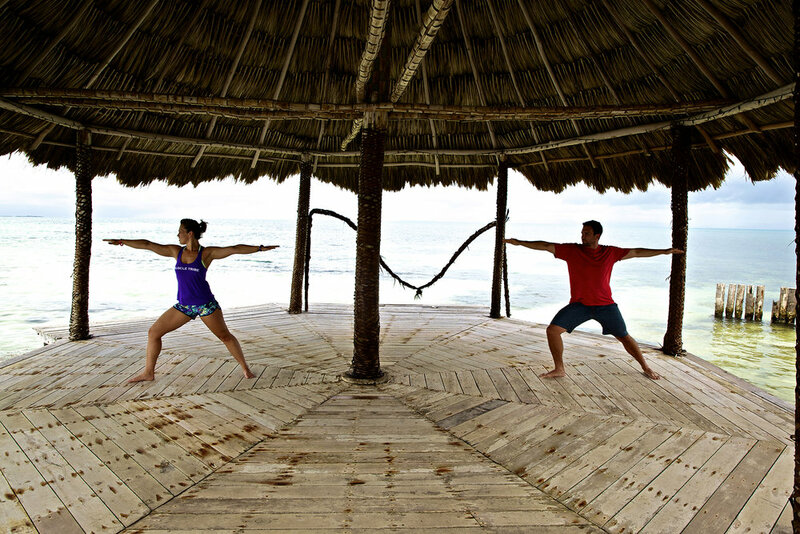 For Yoga Retreats, please check out our page HERE. 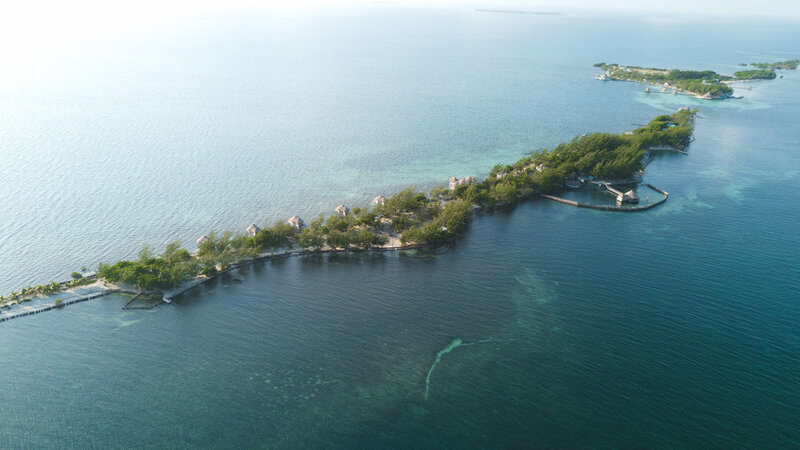 Thatch Caye is a private island resort of the coast of Belize near Dangriga. Limited to 30 guests at a time, we offer an intimate resort experience on our mile long island complete with a full staff. We have many meeting spots to choose from on the island for your retreat. If you are looking for a natural over the water airy space, look no further than our Serenity Point. 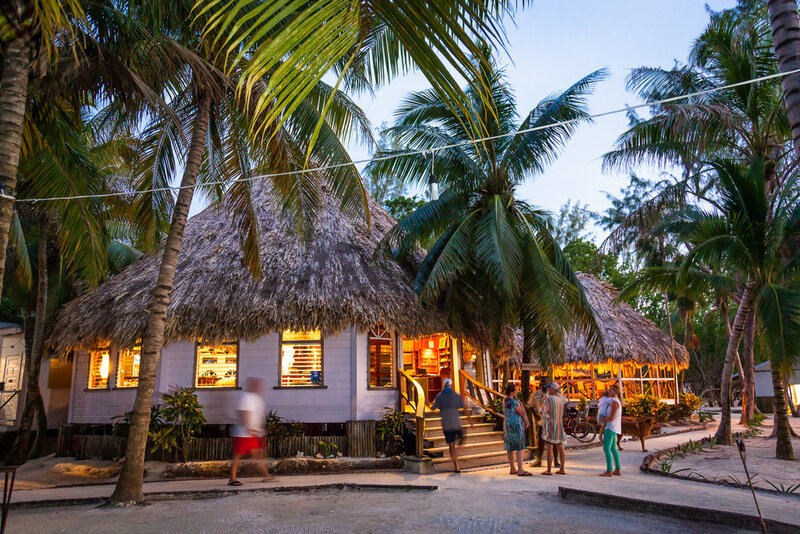 If you are looking for a covered earthy palapa, The Grove is your spot. 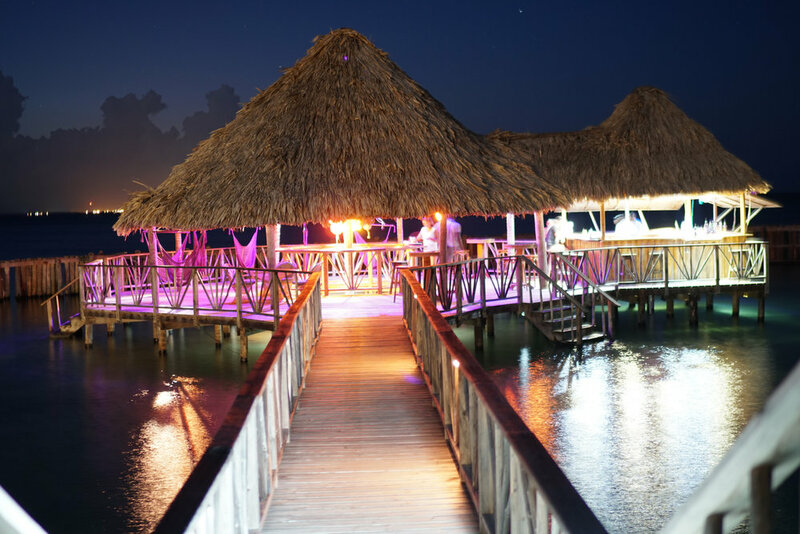 We also have The Barefoot Beach which we can accommodate any amount of guest at. Our Starfish Bar is also a great location for cocktail hour or other social gatherings. 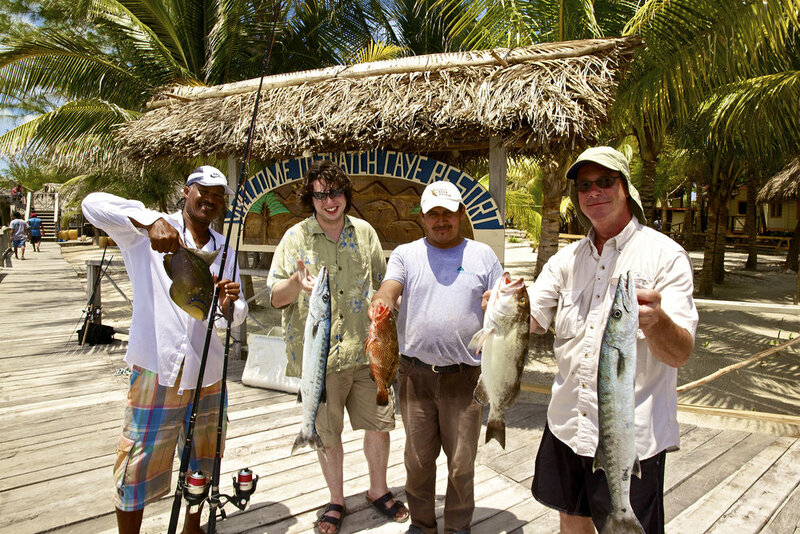 Our all-inclusive island has plenty of on island activities as well as water excursions. We offer kayaks, paddle boards, beach toys, volleyball, and bikes complementary to retreat attendees. 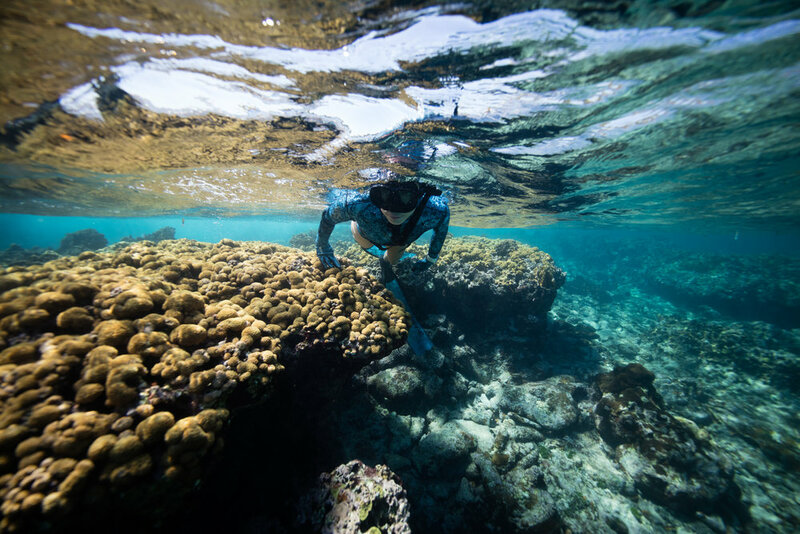 We also have snorkeling, kayaking, yoga, and fishing available. 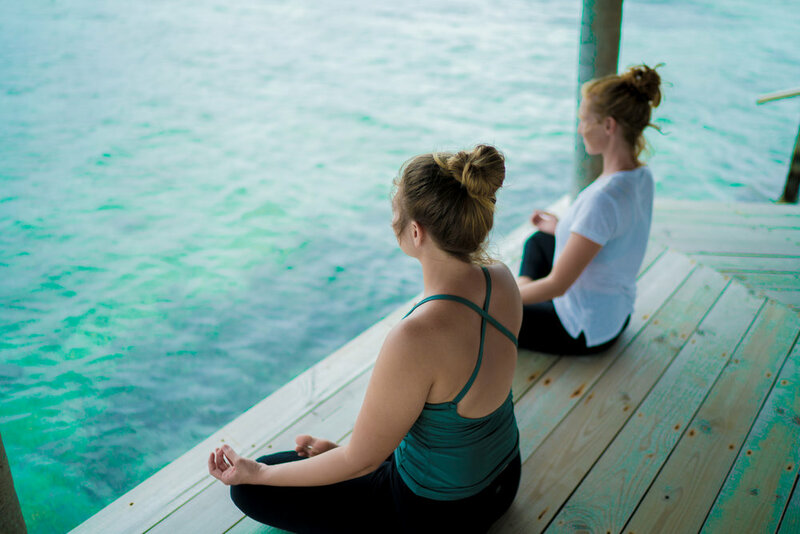 Interested in hosting your retreat at thatch caye?